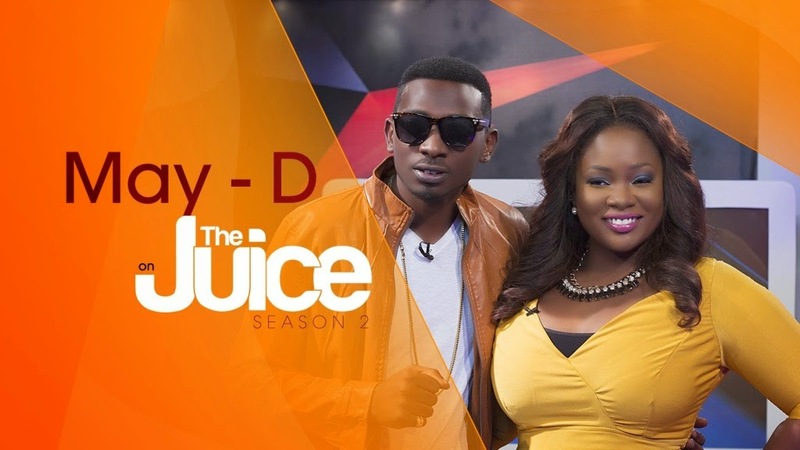 On this weeks episode of ‘The Juice’, singer MayD is on the couch as he talks to Toolz about how he went from the daily grind to a celebrated music career. MayD gives us the juice on his fall out and reconciliation with P Square and his hit remix, to ‘Happiness’ by Mafikizolo. Zamir is the one to watch on this weeks Spot On! he speaks on his transformation from Yung from the group LOS. 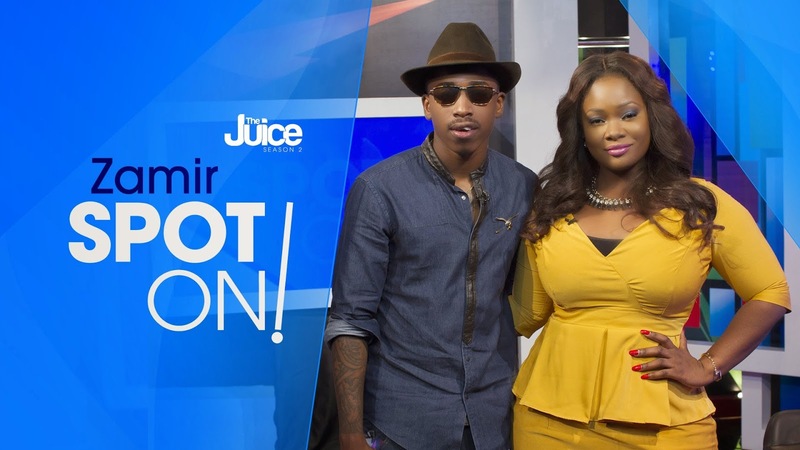 He chats it up with Toolz about his life changing experience and his plans for the future. Zamir performs ‘E Don Tey’ with an acoustic guitar accompaniment by fellow label mate - Tomi Thomas.